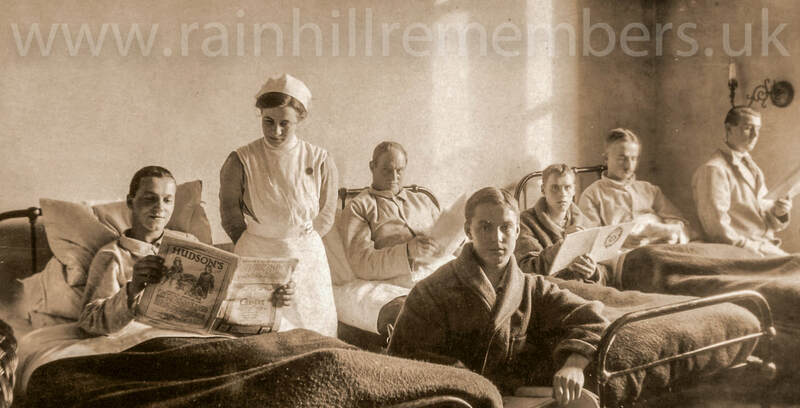 Thousands of soldiers from all parts of the UK and the Commonwealth were treated at the three VAD Hospitals in Rainhill. Many of them returned to fight at The Front and sadly some did not return. Listed below are soldiers we know about with links to whatever information we have. If you have information, pictures, stories etc about soldiers who were treated at Rainhill we would love to hear from you. Please get in touch via our Contact page.